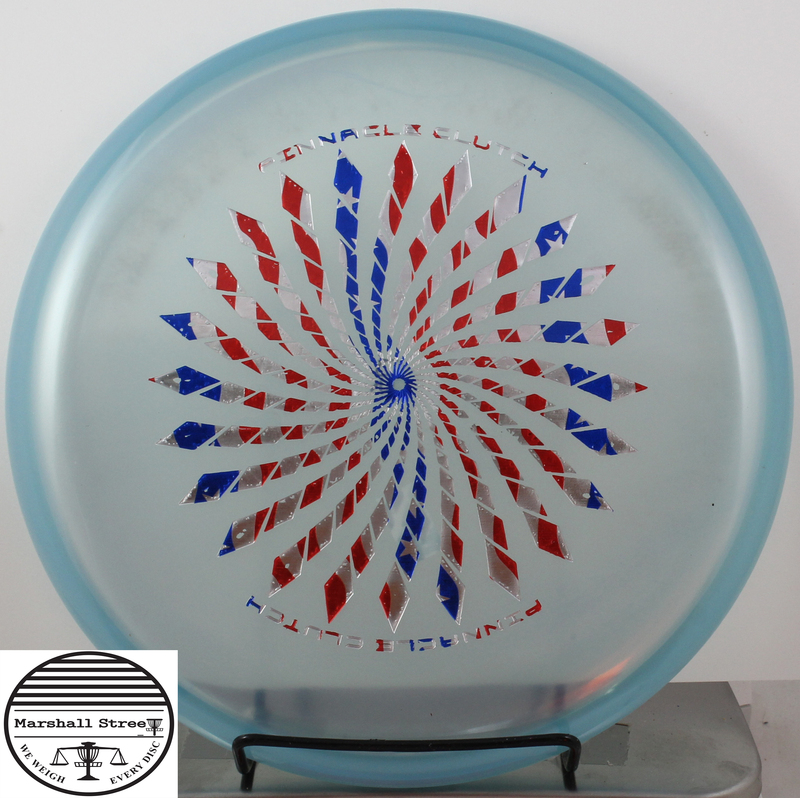 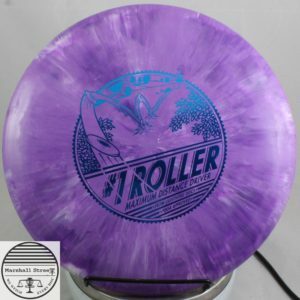 Understable putter in a durable, translucent throwing plastic blend. Pinnacle is like Innova’s champion plastic. 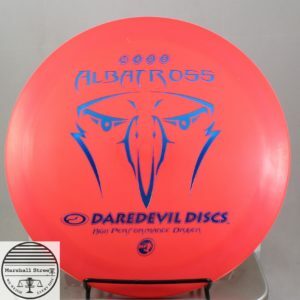 The Clutch is similar to a Discraft Magnet.